Working with Allied Media over the past several years has been a great experience. From providing excellent customer service to quick turnarounds, their staff has been great to work with…and most importantly, their products have been the highest quality! Contacted Allied Media in regards to the printing the All Academies Ball Invitations. Hannah was very helpful at every step. We had a number of changes along the way and her patience, knowledge, and professionalism was greatly appreciated. We were very pleased with the final product, the turn around time, and price. Thank you Allied Media for your contribution to the All Academies Ball. 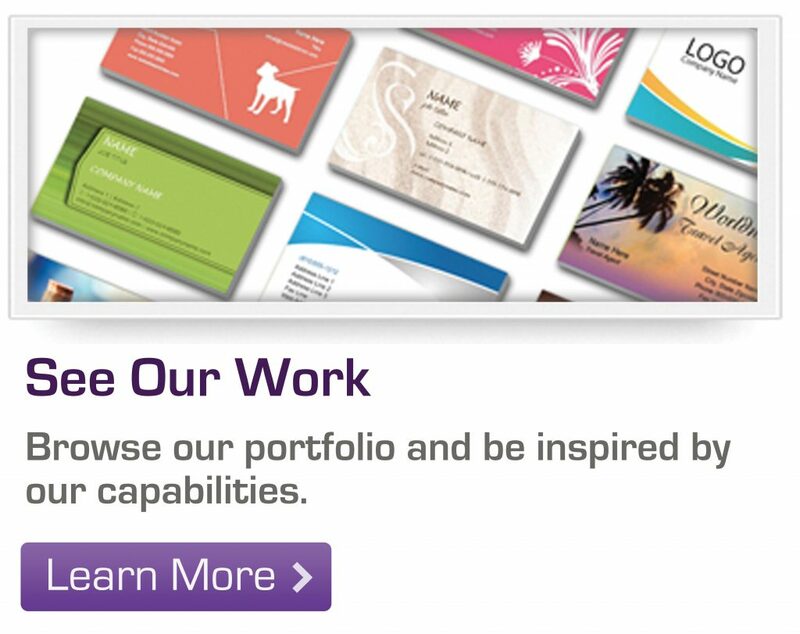 We were very pleased with the quality of the business cards we received. Just the way we wanted them but looked even better than other places we ordered from previously! They were done in a very timely manner, prices were great and customer service was outstanding! What more could you ask for! Just wanted to let you know the cards arrived today and they look amazing! You guys did a tremendous job and the turnaround time was fantastic. This was my first time handling an order for myself and others. Once I figured it out, I loved your online submission tool. Your assistance with my questions was greatly appreciated. Thank you. 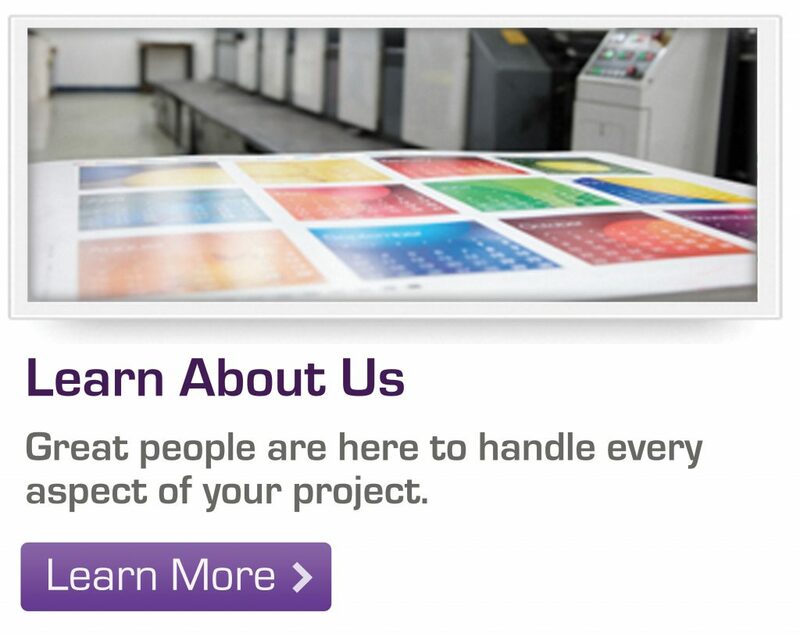 We will definitely keep your company in mind for any other printing needs our local may have. Bryan Harper and Allied Media have provided us excellent service. All of our requests, including a few rush orders and some potentially confusing combination orders, have been handled quickly and responsively. The quality of the prints has been consistently excellent. I would highly recommend Bryan Harper and Allied Media to anyone who needs a quality, responsive printer at competitive prices. In every phase, Hannah (Customer Service), Bryan Harper (Field Rep.) and the TEAM at Allied Media have become the standard for what all printing companies should be measured against, they are that exceptional. Their very high quality products and superior attention to all details has helped take my campaign to the next level, in every phase, in an affordable fashion. After dealing with other franchises and imitation printers for years, I am now without a doubt, a regular Allied customer. 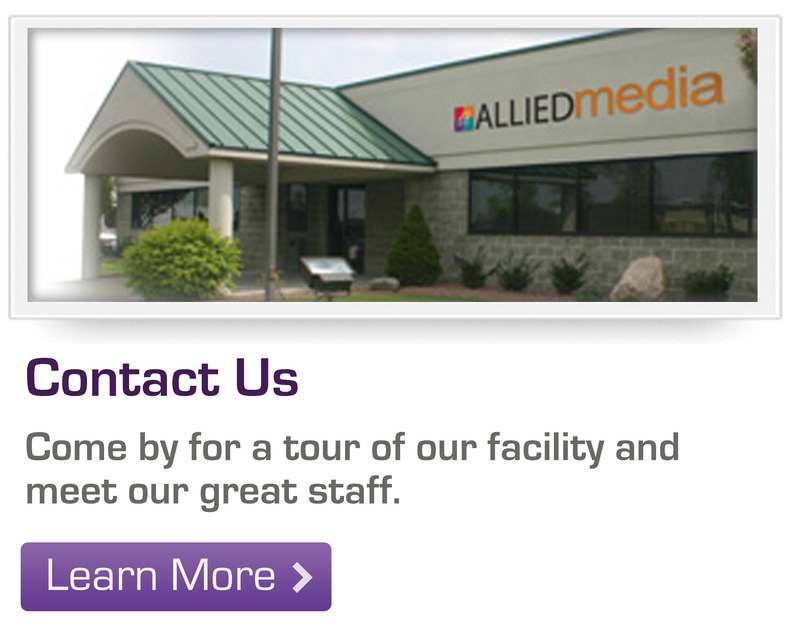 I have been working with Allied Media for 15 years. They have handled enormous layout jobs, printing of newsletters, special mailings with numerous components, booklets, picket signs, banners, bag tags – all for my organization of 50,000 people. They’ve solved challenging international mailing issues and found the most obscure promotional, union-made items I could request. The reason I love to work with Allied is the pride they bring to every job, the response to my calls as if I am the dearest member of their family and their absolute commitment to solve for my impossible requests. Allied is staffed by people who work with the highest sense of integrity, not only bending over backward to make the job work, but also laying out an honest assessment of what will work, and what might not. When I pick up the phone to call Allied get a rush of excitement because it’s a chance to work with people who dive deep every time to meet the expectations of a perfectionist. It’s a thrill to get that cheery greeting and know that I’m handing off my ideas to people who are eager to customize the job for me and our entire organization. And perhaps the best part of working with them – their family spirit with each other. I don’t know that I’ve ever worked with any group of people who more seamlessly handle each of their areas of expertise together as one united service. They know each other, respect the job each has to do and hand off the components in a way that saves time and creates a better product. Call Allied Media – every time. My experience with Allied Media went above and beyond expectation. The whole staff is friendly and willing to help with any special orders or changes. We have been doing business with Duane and the team for years. Duane comes to the store (because I usually can’t get away). This makes my life so much easier and things just always run smooth. You won’t be disappointed on the quality of their work or the accommodating service! I’ve been working with Allied Media for over five years and have always been impressed by their quality products and outstanding customer service. They promptly reply to emails and phone calls, consistently meet deadlines and then deliver a superior quality product on time and on budget. If you’re not doing business with this company, you should be! I was happy to see the pieces I just received in the mail, the rack cards and courtesy cards look great. Our field team members are all very excited to use these new pieces of literature while we are all out knocking on doors. I definitely think the quality of the prints will go a long way to helping me win my election in June. Thanks again for the fantastic products! Allied Media proved to be the right choice for my printing needs when I needed a Union printer to help me with my campaign for office with UAW Local 31. They were a complete professional operation from first contact to delivery of my material. The campaign card is one of the best I have ever used in my 25 years of running for Union positions. 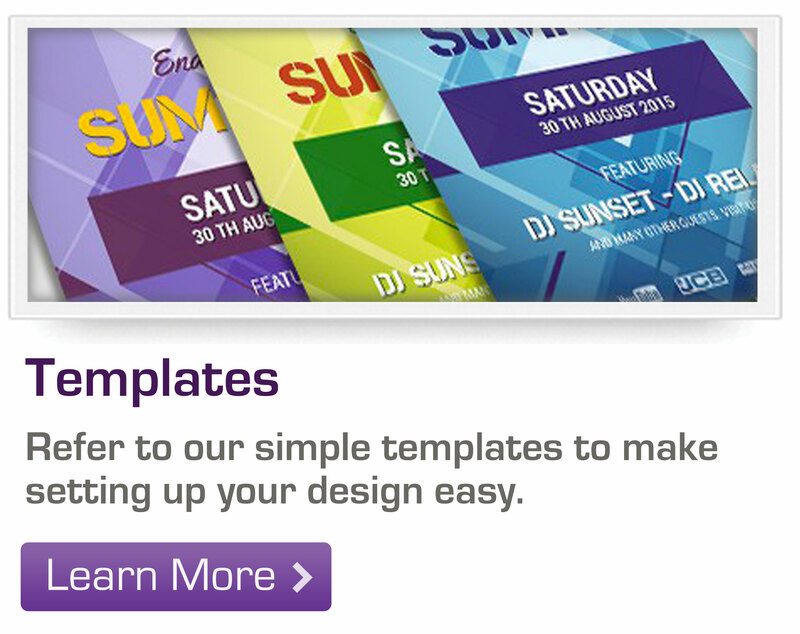 They are easy to work with, prompt and detail oriented. I will be using them for all my Union printing needs. They were more economical in pricing than a local union printer, even with the cost of shipping and postage added in. Thanks for a job well done.